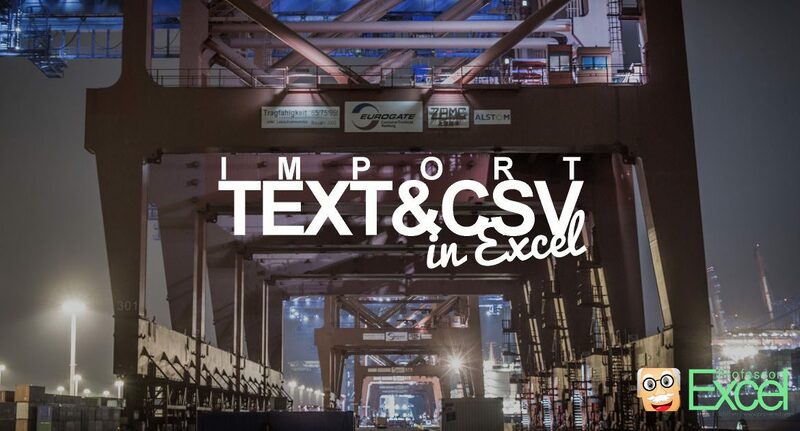 There are two ways to import data from CSV files to Excel. 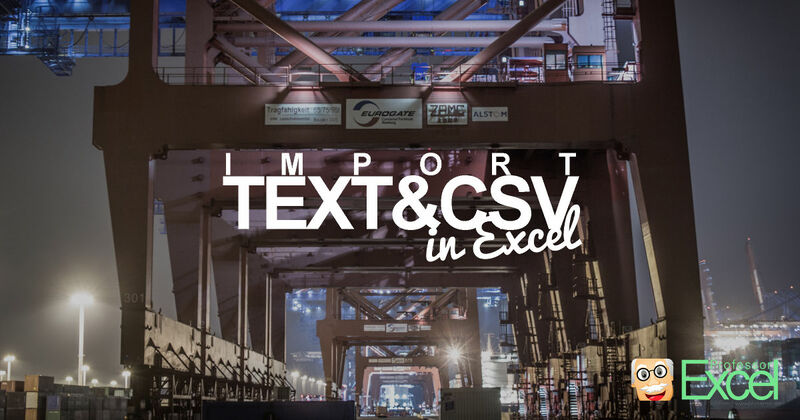 Open a CSV file by double-clicking on it or use the import function. 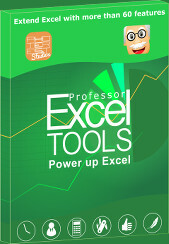 The import function has an advantage: You can define the details of the import, for instance, set the meaning of thousand separators.